WeWork – the king of coworking spaces came to Melbourne in the year 2017 with its first shared office space at Elizabeth Street. 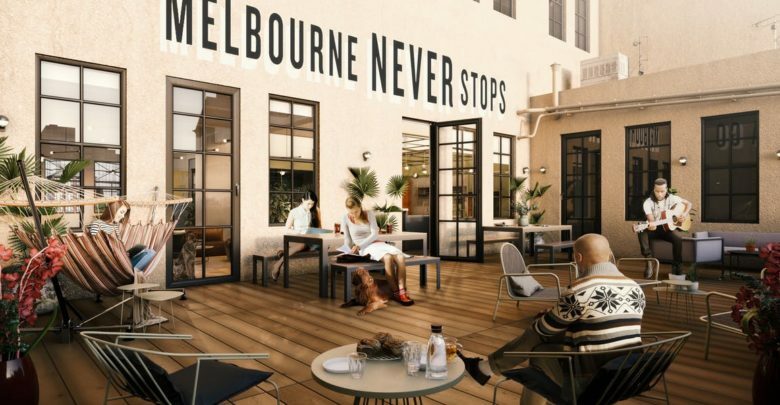 In just one year, WeWork Melbourne has 3 coworking spaces running almost full to capacity and 2 more are coming soon taking the total number to 5. 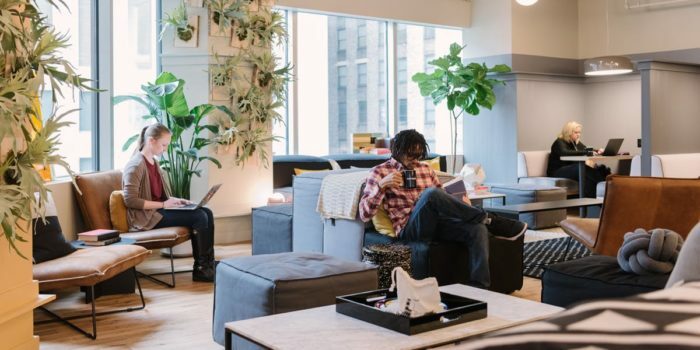 WeWork has changed how entrepreneurs, freelancers and startups work. Although Melbourne experienced the WeWork wave quite late, however, it is absolutely worth it. 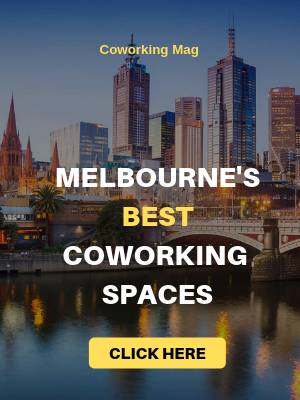 All the 5 coworking spaces of WeWork Melbourne have been set up at premium locations including CBD area and some of the most prestigious buildings in the city. With 5 locations of WeWork, it seems that Melbourne is simply loving the coworking culture. If you are looking out for a coworking space that is based in Melbourne, WeWork can be one of the options. 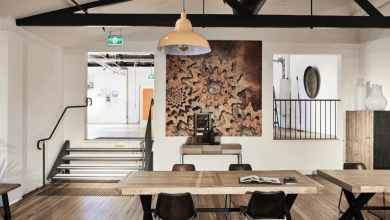 Through this post, let’s dig deeper into all the 5 locations of WeWork Melbourne and get to know their pricing plans. Interiors, perks and amenities being offered at each place have also been discussed. Address- 114, William Street, Melbourne. If you want to have your professional office set up in the central location of Melbourne then William street is the best coworking sport that you could ever grab. 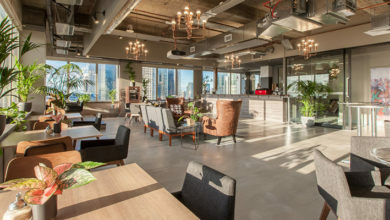 Located in a massive 22 storey building in Melbourne, WeWork has entirely taken over two floors for their coworking space. A number of business sectors have come together to form a community and enhance the culture of entrepreneurship. Accessibility to this WeWork Melbourne building is quite easy which is one of the positive aspects of this coworking spot. Coming to the interiors, they have beautifully decorated conference rooms, private desks, cubicles, meeting rooms, event spaces and a lot more. 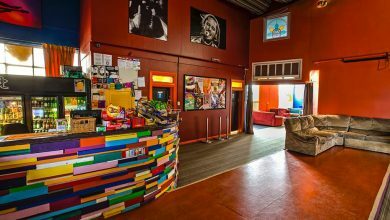 Apart from the basic facilities, they also have a wonderful lounge area where startups can spend break time in a relaxing mode. The price of the private offices at WeWork William Street starts from $2000 per month. In order to have a dedicated desk at this place, you need to pay $800 per month and for a hot desk, the price is $500 per month for unlimited access. Address – 152, Elizabeth Street, Melbourne, Victoria – 3000. This is one of first WeWork Melbourne location. In this building, all six floors of the building have been transformed beautifully into amazing coworking spaces, private offices and a number of workspaces of different sizes. A number of trams, as well as bus stops nearby make this WeWrok of Melbourne quite easily accessible. The services being offered at this location are amazing. Space has ample phone booths, access to printing and scanning facilities and of course the high-speed unlimited internet. This space also boasts of unique common areas to simply relax, work or have a chit-chat. The pricing plans at WeWork Elizabeth Street in Melbourne start from $450 a month for hot desk option. A private office space has been priced at $730 per month. Address – 401, Collins Street, Melbourne. The coworking space by WeWork at Collins Street is one of the largest shared office spaces in the entire Melbourne city as it takes over whooping 11 floors of a building. The interesting fact about this building is that once upon a time, it used to be the headquarter for the US Army. The building has now been transformed into one of the most beautiful coworking zones with numerous facilities for coworkers. Collins Street lies in the heart of the CBD area, making it one of the most iconic WeWork Melbourne location. It is situated in a place where it is surrounded by a number of good restaurants and bars. Reviews = 4.8 out of 5. The membership price for coworking at WeWork Collins Street starts from $450 a month for the hot desk. Private office space rental is $810 per month while you can have a dedicated desk over here for $650 per month. Address- 120, Spencer Street, Melbourne. 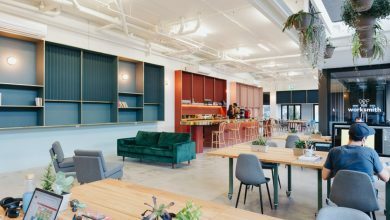 The staff and the reception at WeWork Melbourne’s Spencer Street location are amazing and you will be cheered to see the cafeteria and the relaxing lounge. The interior decoration has been done in a very modern manner and the seating arrangements are complete with ergonomic chairs for maximum comfort. Since this is a new location so every detail has been taken care of in a detailed manner so that you do not miss out on any facilities. Spencer Street location is one of the shared office spaces by WeWork Melbourne which is going to be launched in the year 2019. 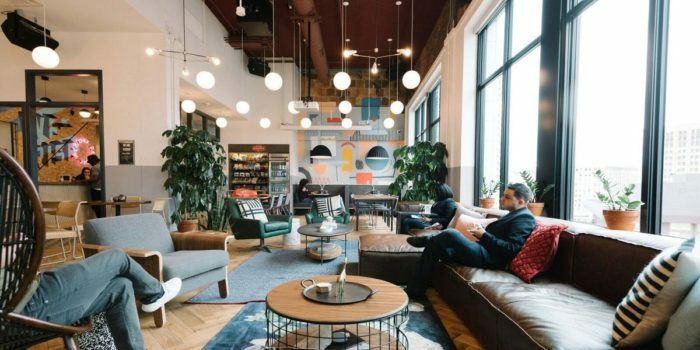 We assume that this location will set a benchmark in the industry just as WeWork has made its name. The prices for this location will most probably start from $450 a month for hot desks. 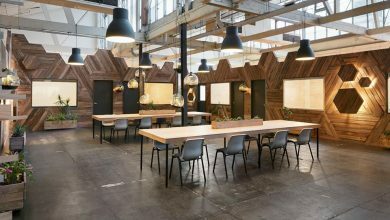 This is another upcoming coworking space of WeWork Melbourne which has been decorated by the best of interior decorators. Situated in one of the most delightful neighbourhoods, space here is very spacious, bright and airy. This has been done deliberately to make people feel energized all day long. The colour combinations of the shared office space are fantabulous and the balcony is a great area for interactive communications. Most likely the prices for the hot desk at WeWork Exhibition Street will also start from $450 a month for a hot desk. 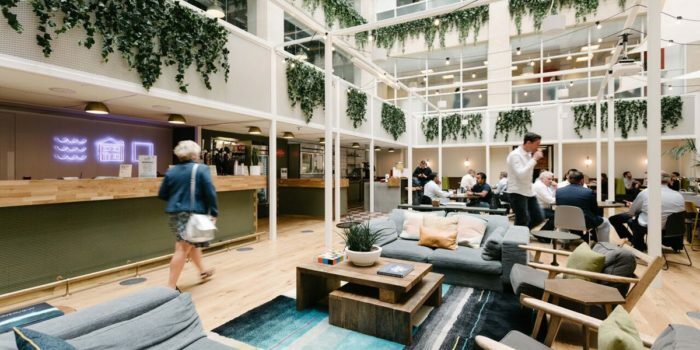 With these 5 huge spaces, WeWork Melbourne seems to have a big share of city’s coworking class. However, coworking is growing and more and more people are looking for shared office spaces instead of the traditional ones. If we talk about Australia on a whole, then, 72% of startups are based out of coworking spaces. We can predict this number to even go higher in the coming years. Thanks to WeWork in Australia.